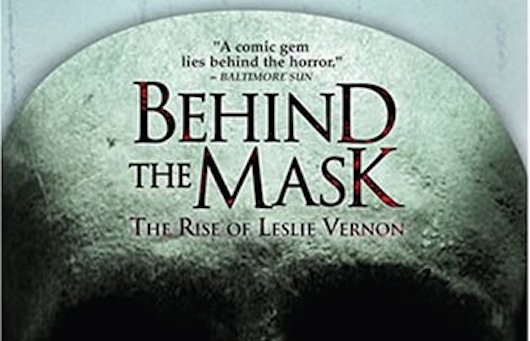 We’ve been hearing about a sequel to the 2006 indie horror Behind the Mask: The Rise of Leslie Vernon since 2009, but the project has struggled to find a path to our eyes. Earlier this year the sequel—or “spreemake” as they’re calling it, described as “a mash-up of a sequel, prequel, and remake, that will deconstruct and comment on the archetypes of prequels, sequels and remakes” by director Scott Glosserman—which is titled Before the Mask: The Return of Leslie Vernon was once again teased, but some things need to go right before it can happen. 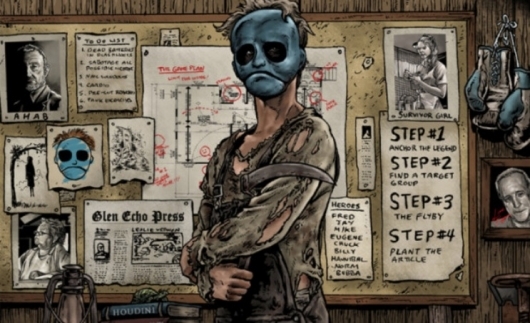 The first step is telling the story of the spreemake in an eight-issue comic, which is an adaptation of the movie’s script. An Indiegogo campaign has been launched for the project, and it serves two purposes: proving that fans actually want more Leslie Vernon, and providing a visual representation of the story they want to tell in the follow-up movie without actually making the movie. You can read more about the crowdfunding campaign below.